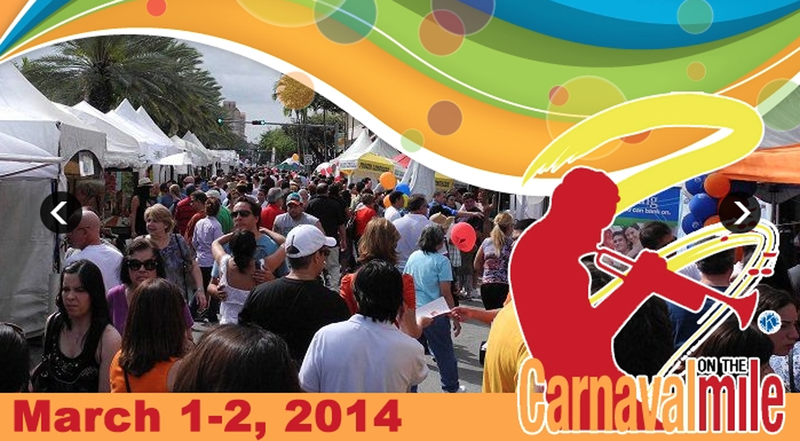 March 1st and 2nd, Miami celebrates a Carnaval along Miracle Mile with many fun things to do. This is a cultural experience appealing to the all senses - it's all about ART in every form! Walk a mile of paintings with over 120 fine artists, sculptures, photography, crafts & jewelry of the highest caliber. Enjoy 3 concert stages packed with 36 live musical groups coming from all over the US, wine, Bacardi cocktails and fine foods from more than ten local restaurants. Got kids? Children can partake in activities just for them! It's fun for the entire family! A FREE family destination event with an attendance of 125,000 in two days showcasing music, fine art, children's entertainment and 'Miami-style' food. It's time to celebrate...the weekend is here!! 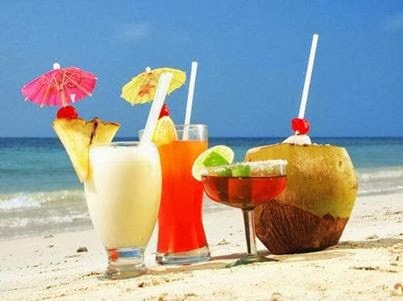 Do you like Mojito , Margarita or Dayquiri? 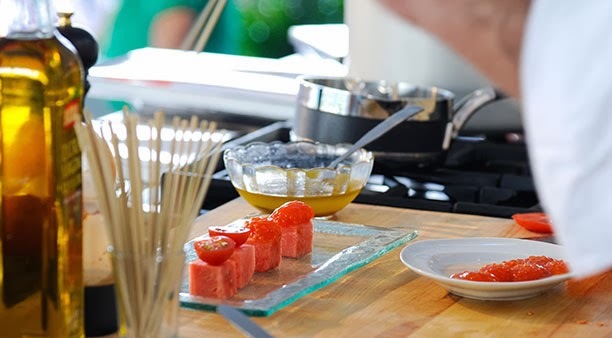 Taking place at Miami Beach, the Food Network South Beach Wine & Food Festival is a national, star-studded, four-day destination event showcasing the talents of the world's most renowned wine and spirits producers, chefs and culinary personalities. The festival starts on February 20 and runs until February 23. If you plan to stay at our Miami Beach Hotels this weekend, we suggest taking advantage of this culinary event. Create your own special memories this beautiful day with your loved ones! 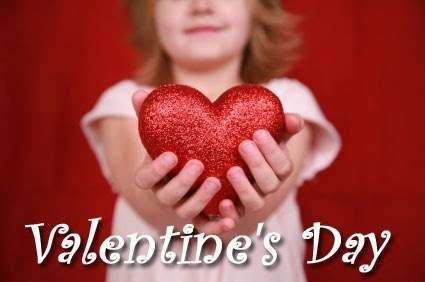 Our hotel team wishes you all a happy and romantic Valentine's Day! 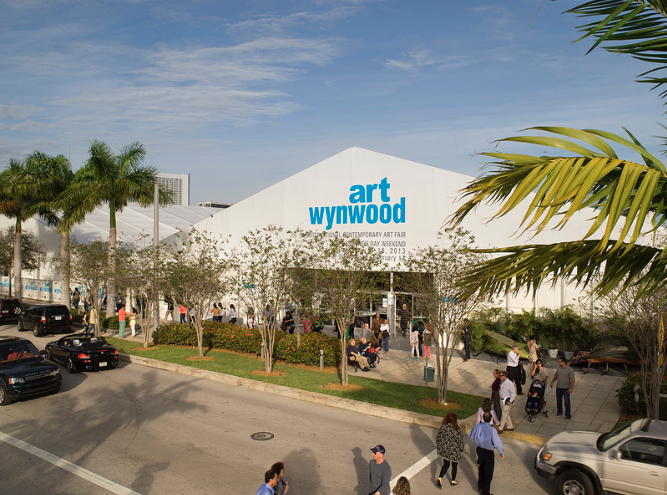 For those of you who like art, our Miami Beach Hotels would like to recommend The Art Wynwood Event. 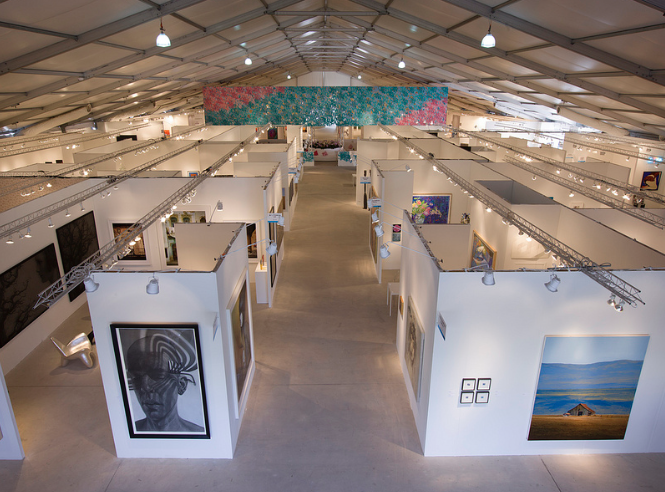 Showcasing a diverse range of fresh and edgy works by established and emerging international contemporary artists from more than 13 countries around the globe, Art Wynwood continues to shine a spotlight on Midtown Miami and the Wynwood Arts District as a flourishing international cultural destination and the epicenter of Miami's art, fashion, design and culinary communities. Seventy top international galleries will showcase their art. This event will run from February 13 to February 17.